The Department for Transport (DfT) has announced plans to improve MOT test standards, and to to work with other organisations to ensure garages deliver the best possible service. The frequency of the MoT test will remain unchanged, though, despite previous proposals to change it from annually to bi-annually. According to the DfT’s statement, 27.7% of vehicles tested in 2010-2011 had one or more defects missed or incorrectly identified by test centres, and that one-in-eight cars had their roadworthiness incorrectly assessed. In response to these figures the government is to work with the industry, with motoring organisations, and with consumer groups to focus on the reliability standards of garages. Shine a light on the performance of MOT testing stations by releasing hitherto unpublished VOSA survey data on whether the sector is complying with test standards. Work with motoring organisations to find out what problems motorists experience and enable them to share examples of good customer service – in particular to find ways to make it easier for customers to give feedback on their experiences of garages in a way that others can see – much like the Honest John Good Garage Guide. Transport Secretary Justine Greening said: “Our garages are crucial to ensuring that Britain’s roads continue to be among the safest in the world. Most are doing good work but the latest data shows that there is room for improvement. 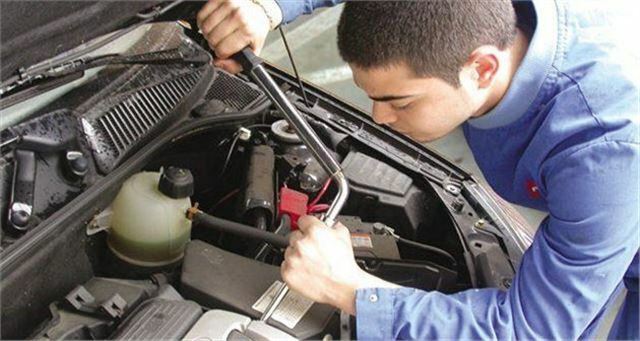 "I want each motorist to be confident that a visit to the garage ends with their car repaired to a high standard by reputable mechanics rather than uncertainty about cost and the quality of service. If you’re looking for a good, reliable garage you can find reader recommended MoT centres, tyre fitters and dealerships in your local area in the Honest John Good Garage Guide, and you can also submit your own recommendations.